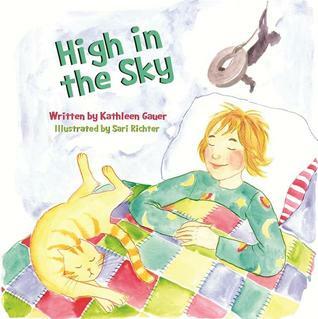 High in the Sky is a celebration of dreams written in verse. The text flows smoothly, and contains a good amount of vocabulary, but it is easy to understand at the same time. The illustrations are pretty, in watercolor which adds to the "dreamy" atmosphere of the book. Beautiful option for reading aloud.